Love is a journey... Rosemary Beach is the destination. 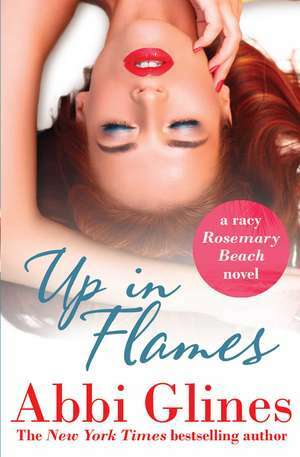 The villain of Rosemary Beach finally gets her own happy ending in the long-awaited final novel of the international bestselling new adult romance series by Abbi Glines. Known for causing problems in Rosemary Beach, Nan, the troubled character that readers love to hate, takes centre stage as she finds love with the man she least expected.